Tom Raleigh assists corporate entities and private clients establish and expand their businesses in the United States and abroad. In his role as Akerman's U.S. market entry coordinator, he has managed multimillion dollar corporate transactions on behalf of international clients establishing U.S. market presence and has advised U.S. public and private clients expanding their businesses around the world. 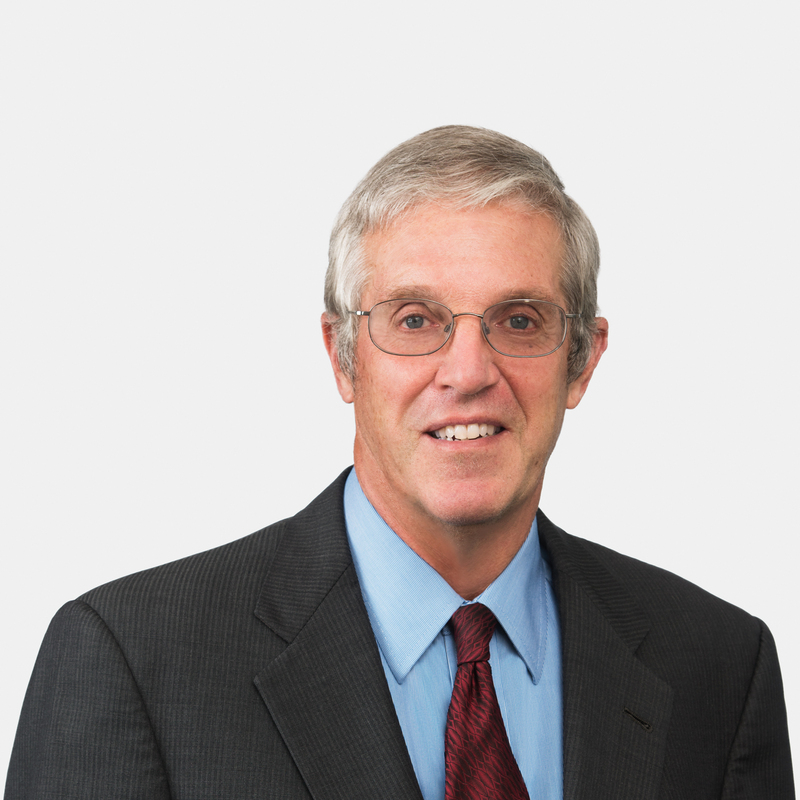 As a senior member of Akerman's Immigration Planning & Compliance Team, Tom also helps public companies, sports teams, investors, and professionals obtain U.S. work authorization and prepare submissions with the U.S. Citizenship and Immigration Services and U.S. Embassies overseas. Tom is ranked by Chambers USA, where his clients describe him as "unquestionably an excellent immigration attorney." For the establishment of the U.S. affiliate of a privately-owned worldwide bottle cap manufacturer headquartered in Europe. Representing a U.S. distribution subsidiary French publicly-traded company of wholesale electric motors and technology components. Representing a U.S. public company in connection with the formation of an international joint venture agricultural technology project in Asia. Representing the European owner of U.S. joint venture formed to manufacture commercial building products for the North American market. Represent clients in entity formation, investment and tax incentives, facility leasing, employment policies, licensing/permitting, financing/fundraising, sales/purchase contract terms and conditions, internet sales portal terms, intellectual property rights protection, U.S. work authorization, etc. Represent computer software companies, retail/wholesale businesses, healthcare technology, major hotel/restaurant properties and service organizations in the management of transactional, real estate, administrative, and litigation needs. Represent multinational and family-owned foreign and domestic corporations. Assist with establishment of European, Canadian, Latin American, Asian and U.S. subsidiaries; administrative counsel concerning immigration and U.S. Customs; liaison with local counsel overseas and preparation of contract documents. Co-counsel for significant agricultural project in The Bahamas and joint venture project in Asia. Represented client as lead lawyer managing multimillion dollar corporate acquisition of U.S. construction business by a French multinational corporation. Participant in mergers and divestitures of a major Florida banking institution and other public companies. Reorganization of wholesale product distribution multinational located in U.S./Canada/Europe. Corporate representation of the host organization of an annual college football bowl game, including negotiation of its stadium agreement, product sales/licensing agreements, trademark registrations, and related contract issues.